Westminster Labour have formally set out their recommendations for reform of Westminster’s Housing management (cwh-review-westminster-labour-submission.pdf), views that have been fed into the Council’s internal reviews of the future of CityWest Homes. These policy positions have been supported by the findings of major survey of CityWest Homes residents who are deeply critical of the current state of affairs. 83% either ‘dissatisfied’ or ‘very dissatisfied’ with the call centre. Labour believes that the ALMO model is no-longer fit for purpose and that CityWest Homes should be brought back in house, but irrespective of structures there are many areas in need of improvement. Labour call for the return of more housing managers with responsibility for taking care of local areas, based nearer to their local patch in a restored network of local estate offices (where possible co-located with other council services). Residents need to be given greater power to make decisions for their areas and have a greater say over the running of any housing organisation. Labour Leader Cllr Adam Hug said “CityWest Homes has let Westminster residents down for too long. Residents want to see real change and the council must deliver it”. 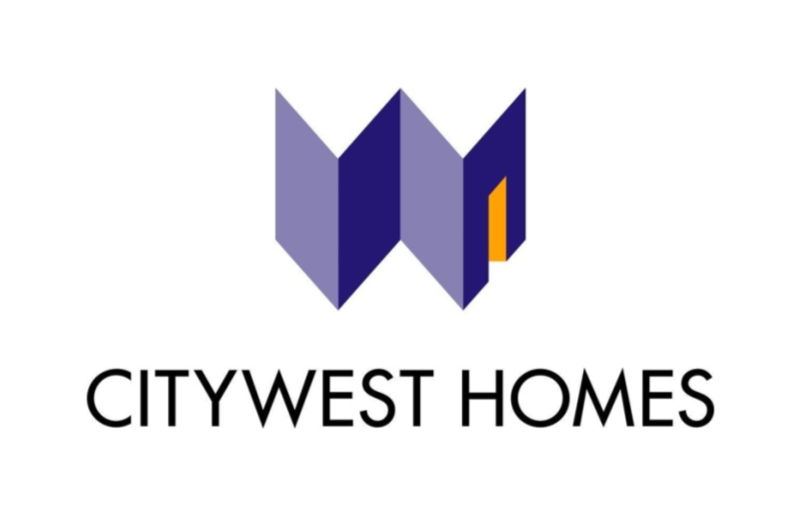 This entry was posted in City West Homes, Estate Office, Housing. Bookmark the permalink. This a very necessary reform for the good of residents. CityWest have had their day.